RALEIGH, N.C. (WNCN) – There was another groundbreaking at Raleigh’s North Hills district Tuesday, this time for a sleek and refined hotel. 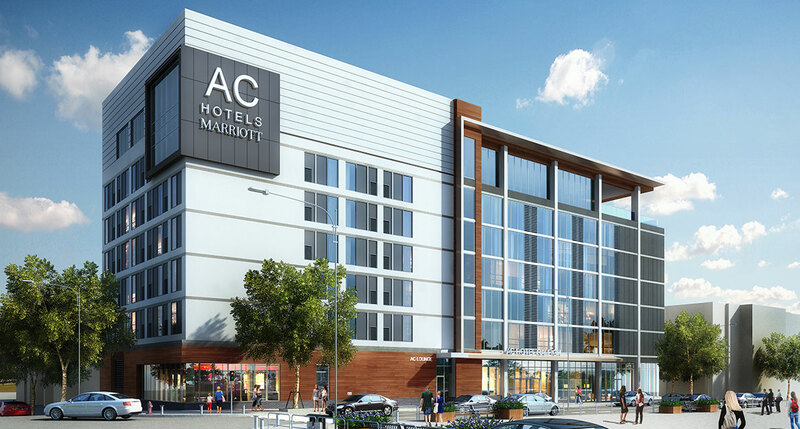 AC Hotels by Marriot has chosen Raleigh for one of its first American locations. The chain already has 75 hotels throughout Europe. Marriott’s AC Hotels are European-inspired hotels begun by Antonio Catalan, a Spanish entrepreneur. The Spanish hotel group launched a joint venture with Marriott in 2011. The basic concept is an urban lifestyle hotel that works in partnership with the Marriott brand. Concord Hospitality and Kane Realty will be in charge of the hotel’s development. Developers say it’s a sign that Raleigh’s growth is being recognized by the right people. “They’re trying to put them in top 20 locations where travelers go: New York City, Chicago, Orlando. So for Raleigh, N.C., to be one of the very first hotels, I think that tell us that we’ve arrived as a real modern destination,” said Kevin McAteer, senior vice president of marketing and sales at Concord Hospitality Enterprises. The AC Hotel by Marriot will include 133 rooms and a roof-top terrace and bar. The first AC Hotels by Marriott opened in New Orleans.